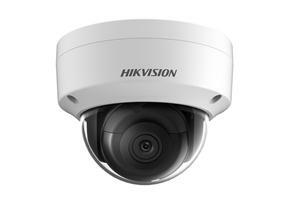 HIKVISION 5MP Dome Camera 2.8mm Lens is an high end quality commercial application IP security camera. With excellent day & night time vision this camera will not disappoint. Weight: | Camera: 500 g (1.1 lb. Be the first to review “HIKVISION 5MP Dome Camera 2.8mm Lens” Click here to cancel reply.